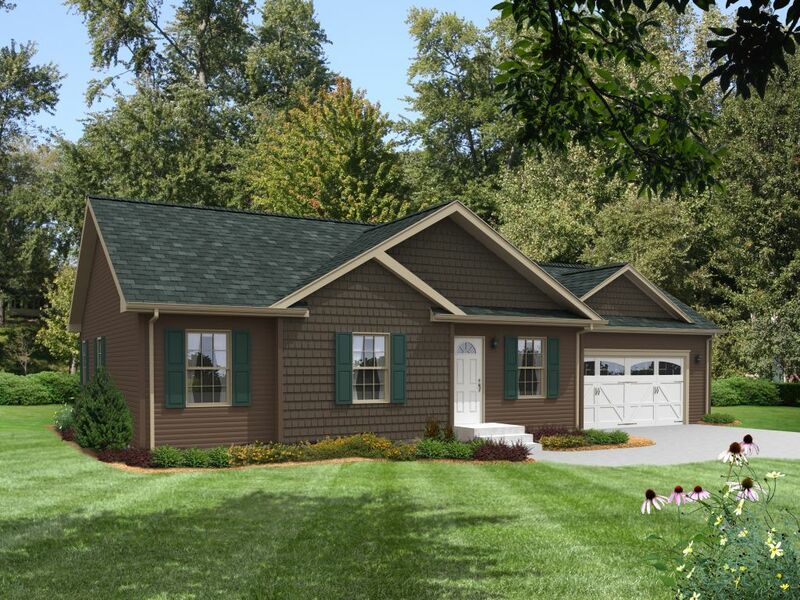 The Walworth is a 31′ x 36′ three bedroom, 2 bath ranch style home. 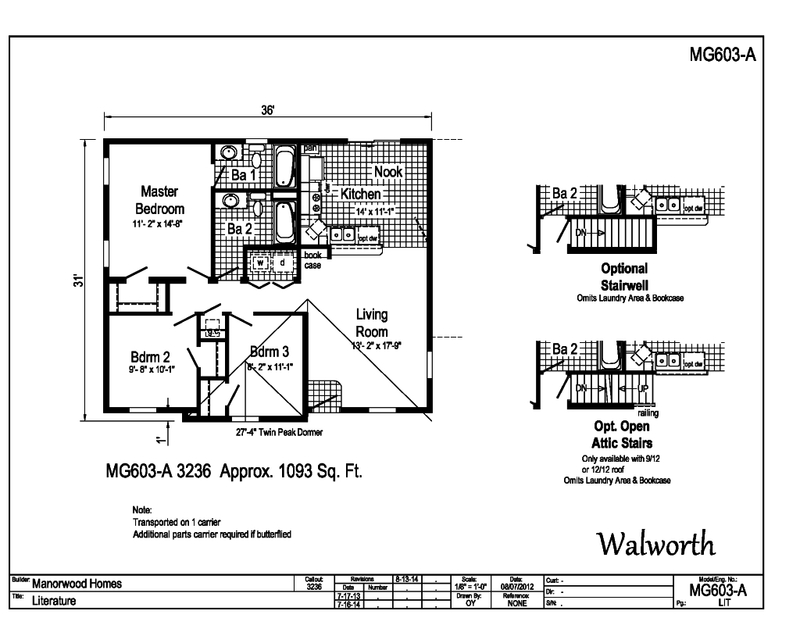 It features open concept living with the Kitchen, Nook, and Living room opening up for a great entertaining plan. If you like the cottage look this home is definitely a cute home to look at.